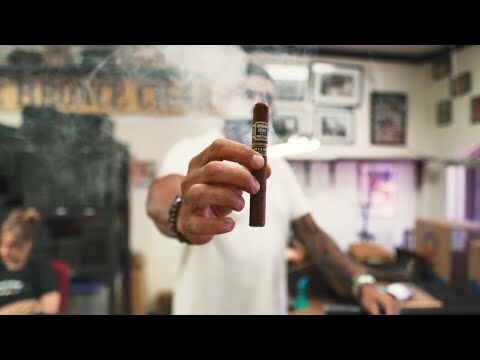 Liga Privada Único Serie cigars are a unique addition to Drew Estate's highly-acclaimed Liga Privada series. 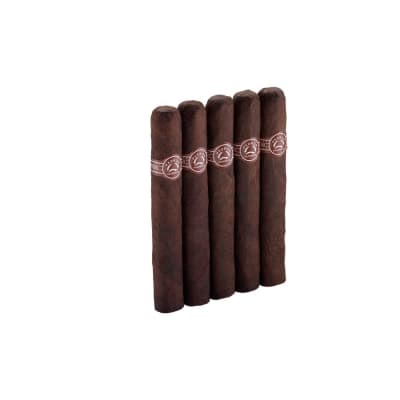 All of the cigars in this series are not only different in size and recipe, but they extremely limited and exceptionally delicious. 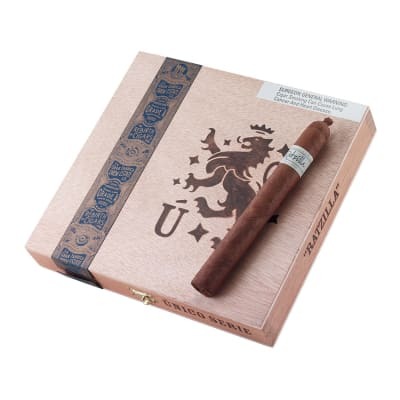 Blended with 3 select Nicaraguan Cuban seed longfillers, a Connecticut River Valley stalk cut & cured Habano binder, and a Brazilian Mata Fina wrapper. The smoke is medium to full in body and marvelously complex. 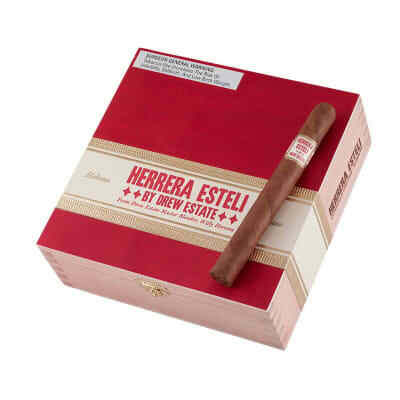 Order these stunning new cigars now.